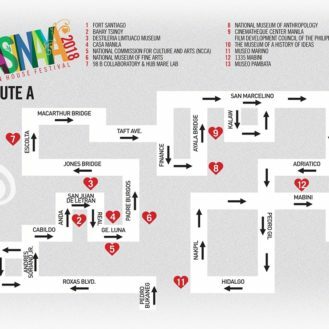 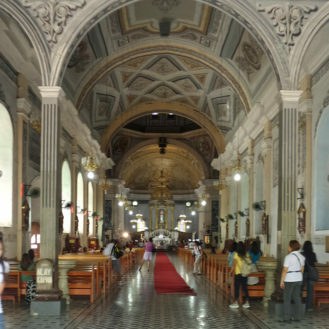 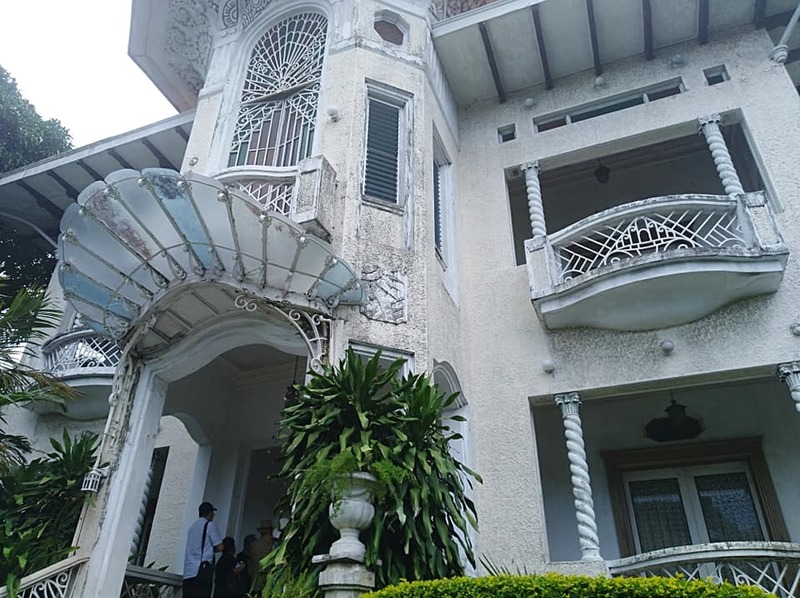 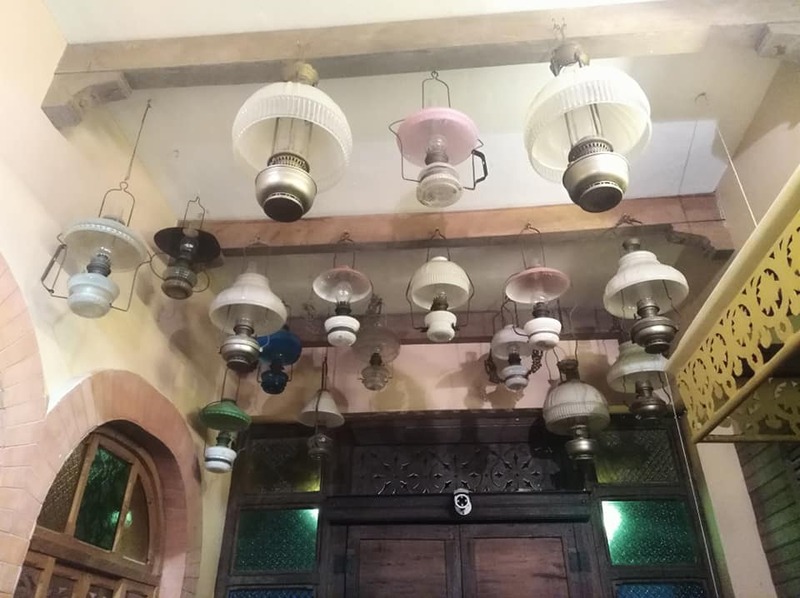 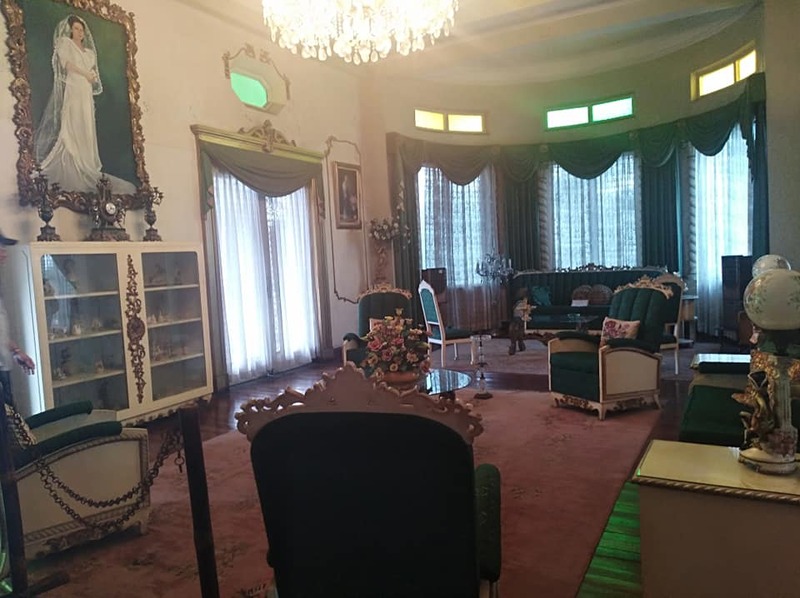 Quezon and the Niyogyugan Festival Cultural Tour – Museum Foundation of the Philippines, Inc.
Quezon, a land whose history is as rich as her heritage. 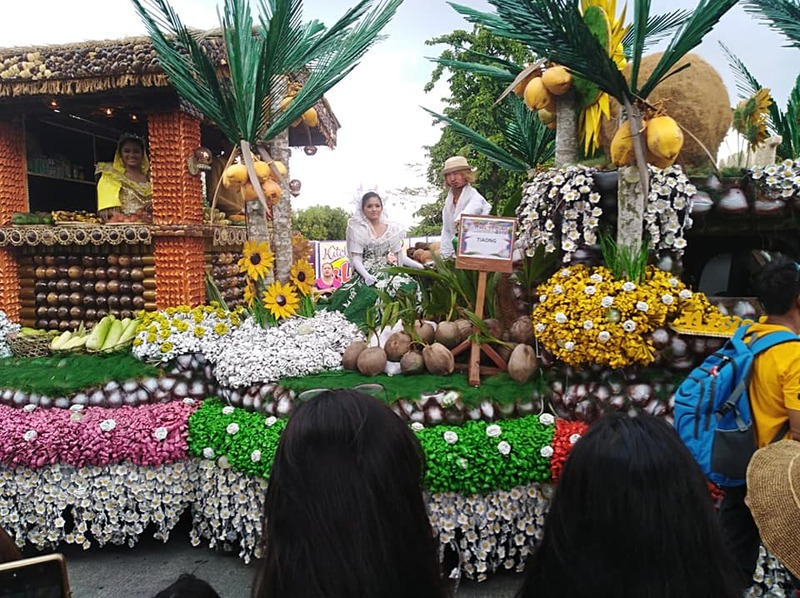 On this special tour, we explore this idyllic province through a crop that has defined the landscape and identity of the region: the coconut. 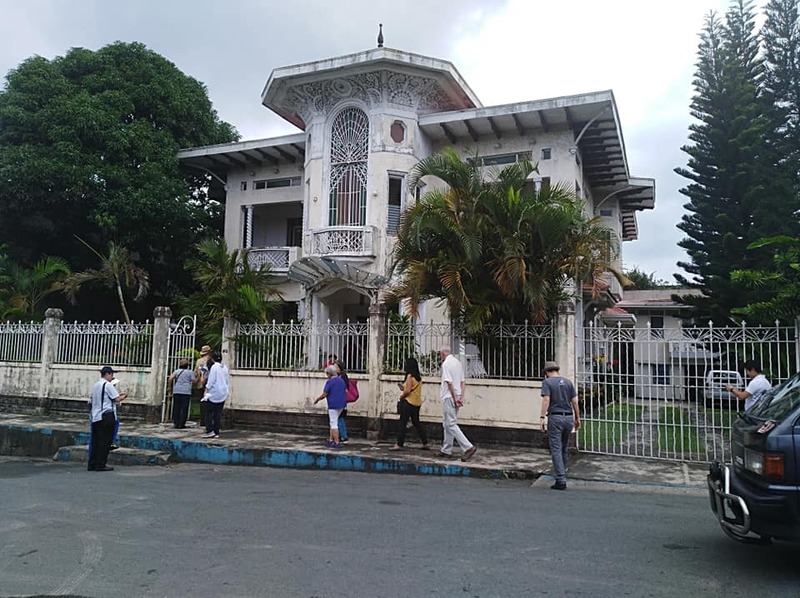 First, we visit the colonial-era mansions of Sariaya, a town built by the coconut boom of the 20th century. 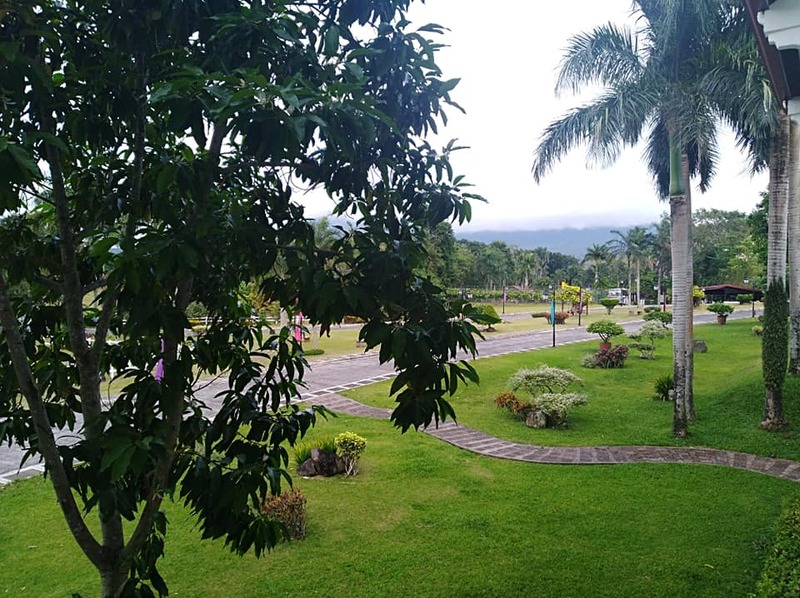 We’ll relax in a former coconut plantation turned hotel-resort and learn about the traditional coconut wine ritual – the Tagayan. 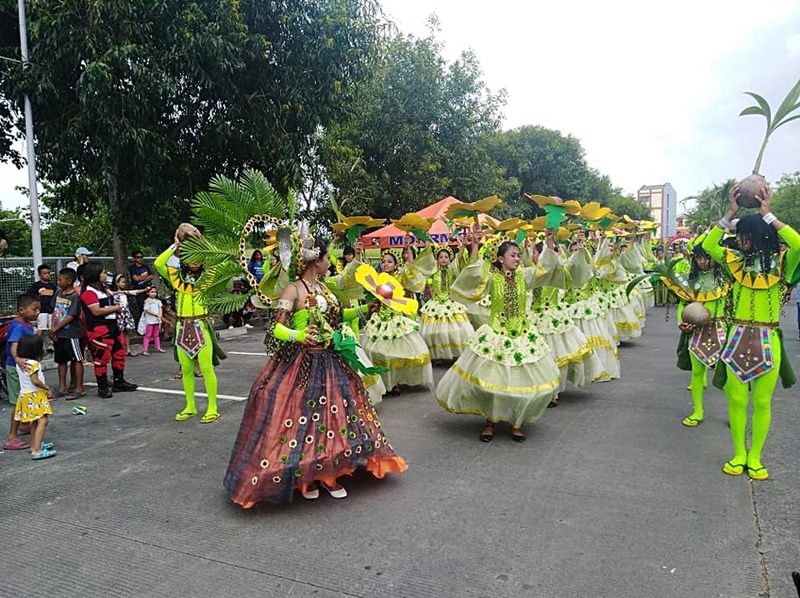 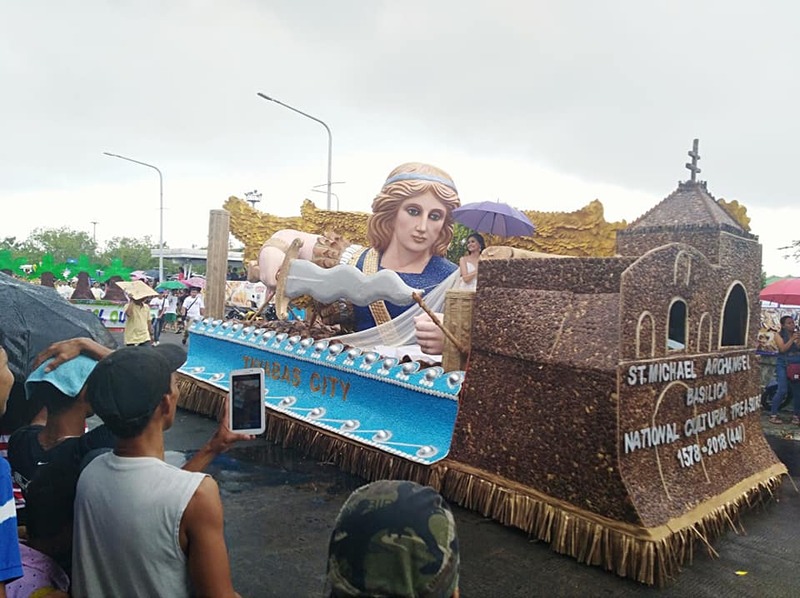 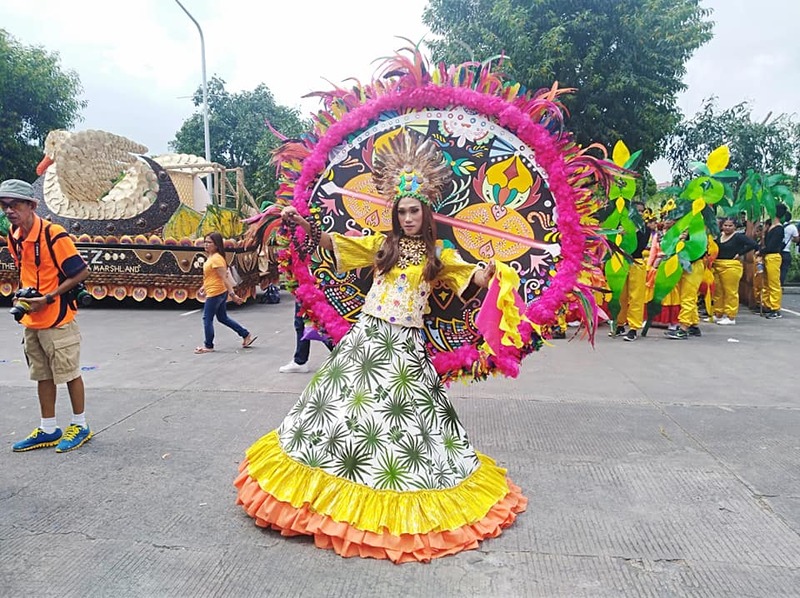 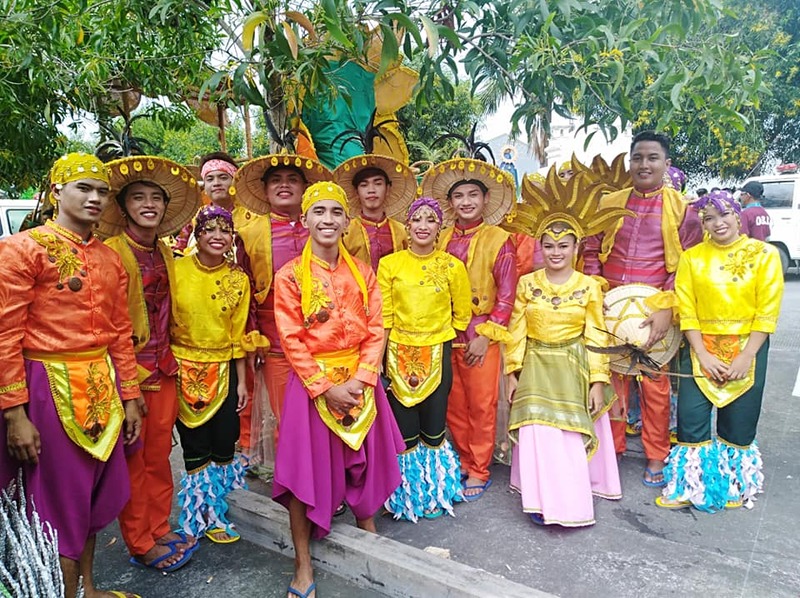 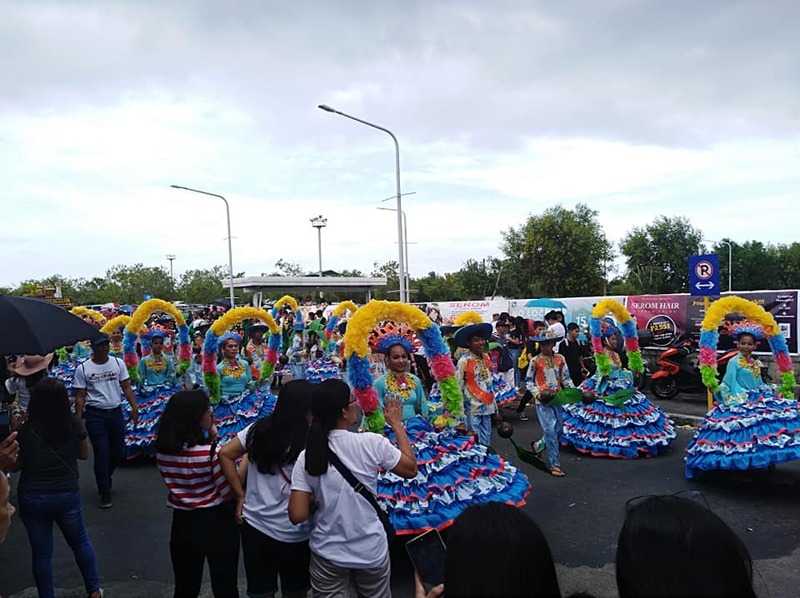 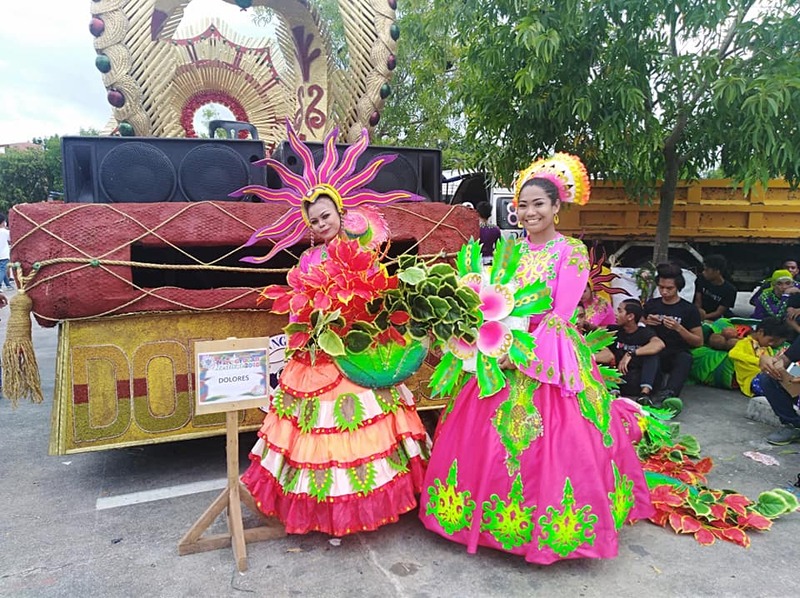 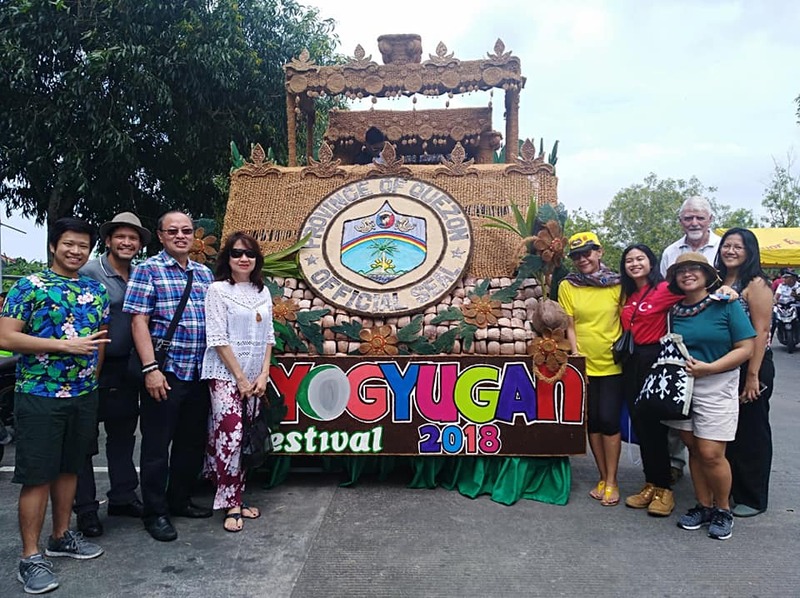 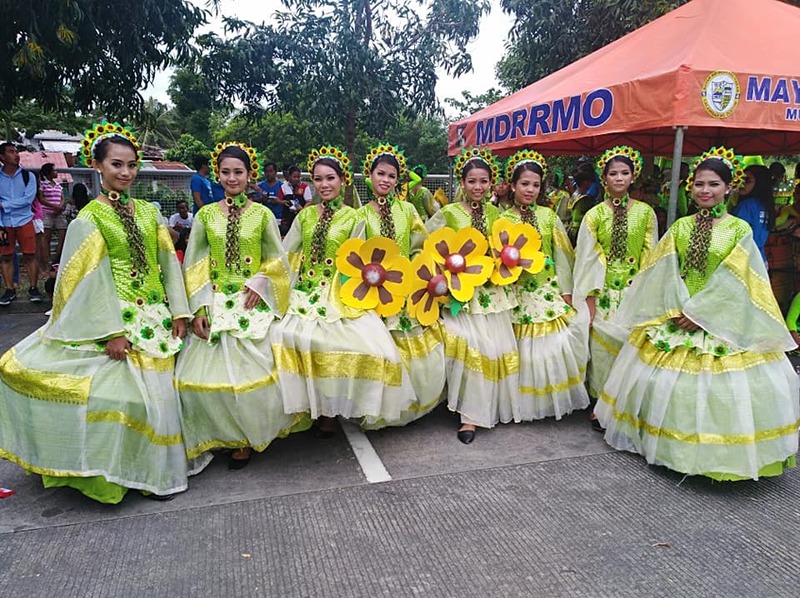 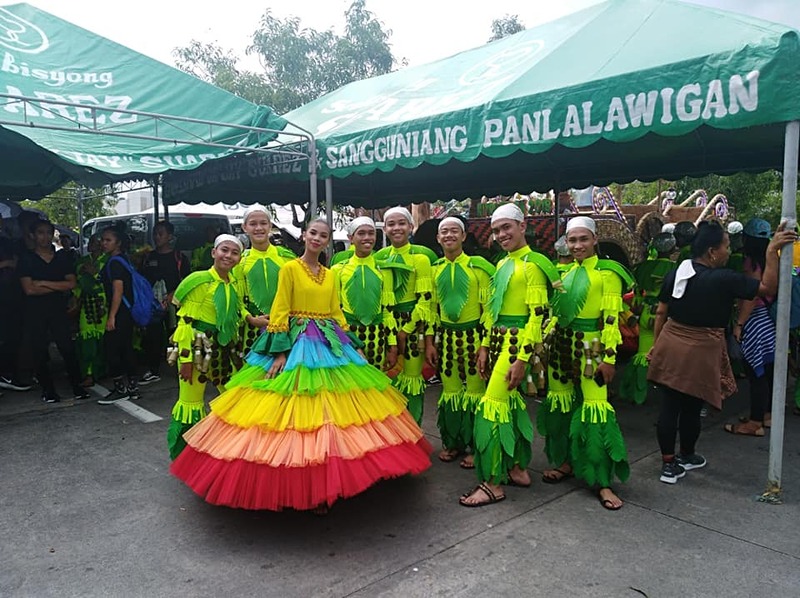 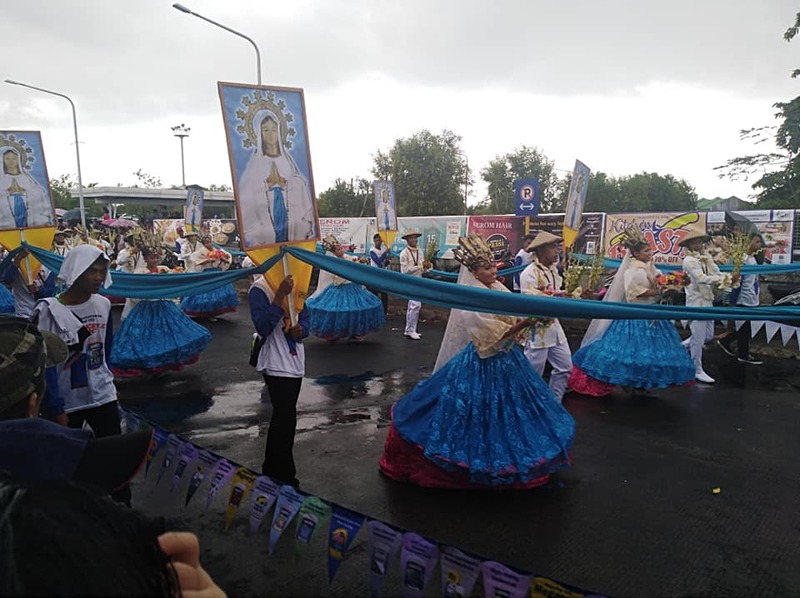 Capping-off, we experience the Niyogyugan, an agricultural trade fair and festival that celebrates the coconut through a dazzling spread of exhibits, artistry and dancing in Lucena City. 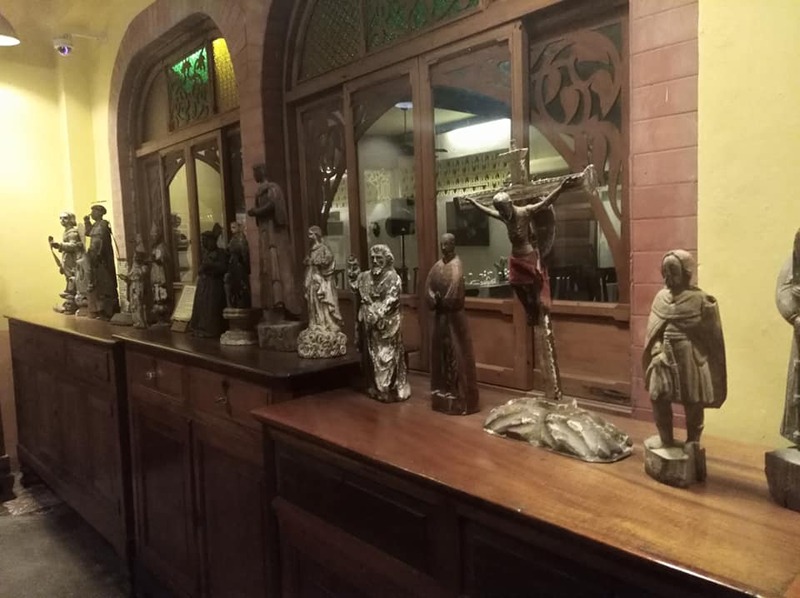 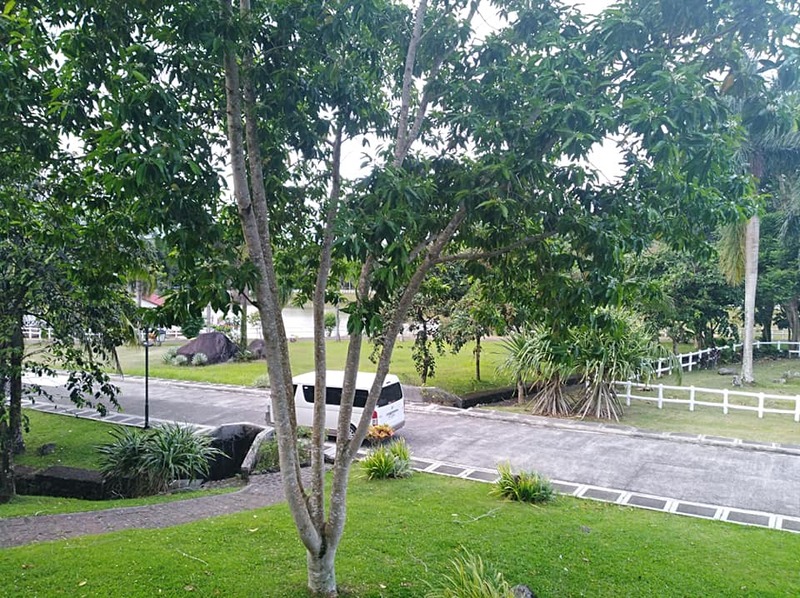 Get intimate with Quezon and celebrate the ‘tree of life’ with this overnight cultural experience organized by the Museum Foundation of the Philippines. 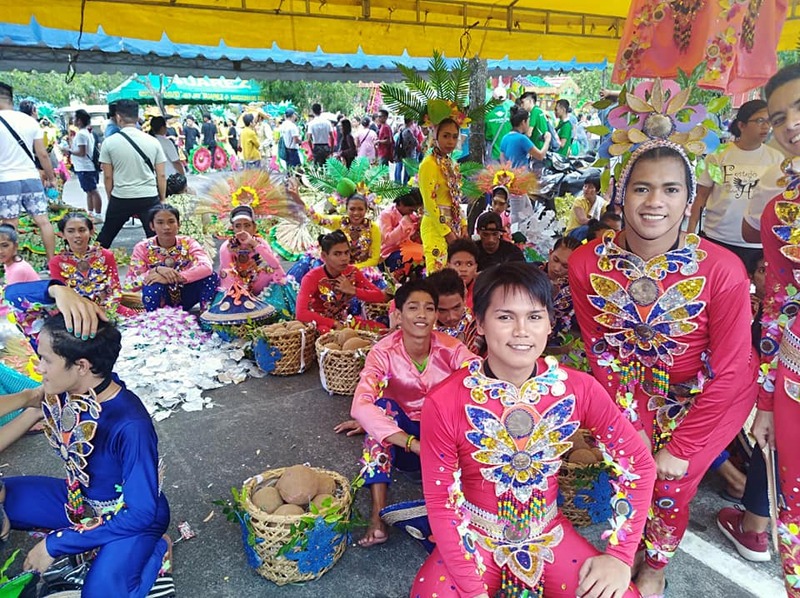 What amazing talent and craftsmanship and energy! 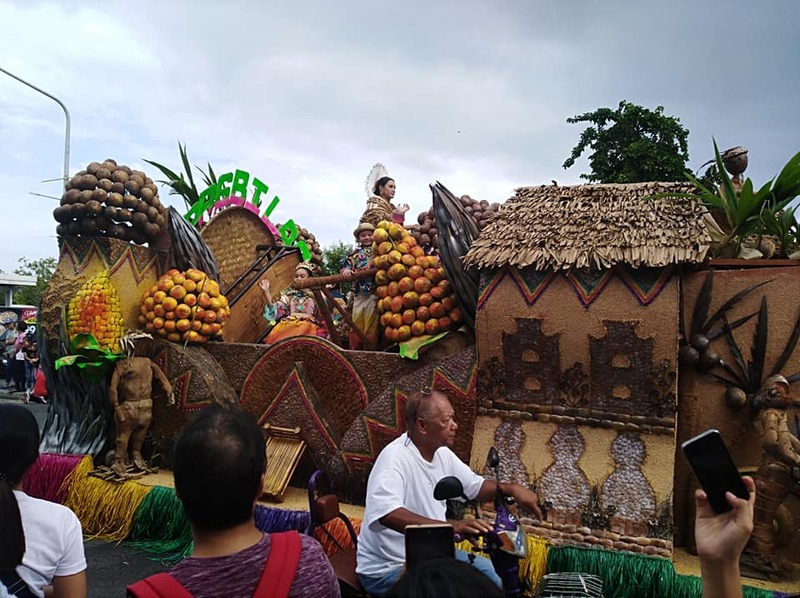 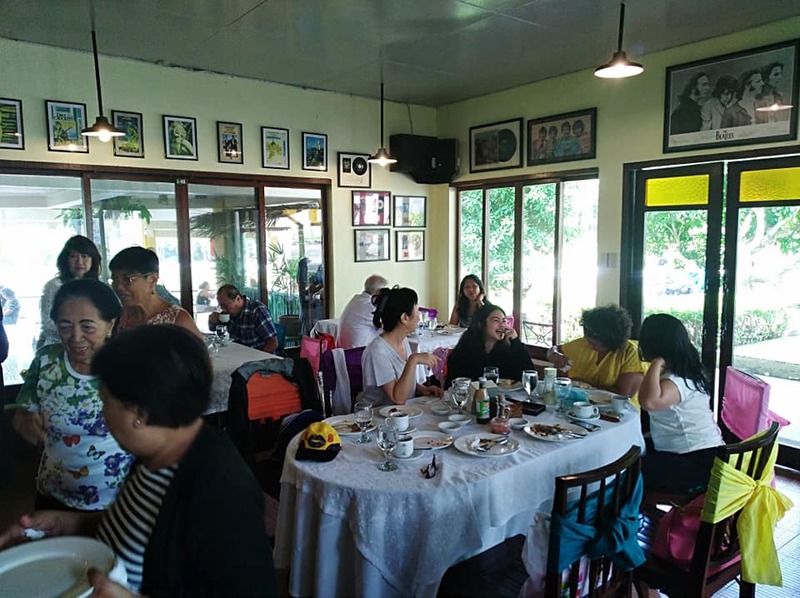 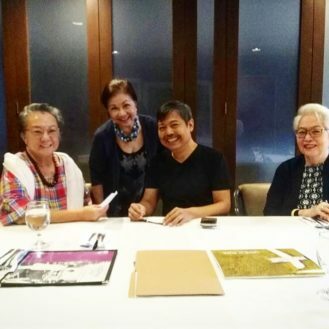 We salute the towns of Quezon for making this annual event memorable, for Tina Decal and her passion to promote Quezon and culinary tourism, for MFPI Tour Committee Ivan Man Dy and Martin Lopez, and for the Museum Foundation of the Philippines for making it all possible.